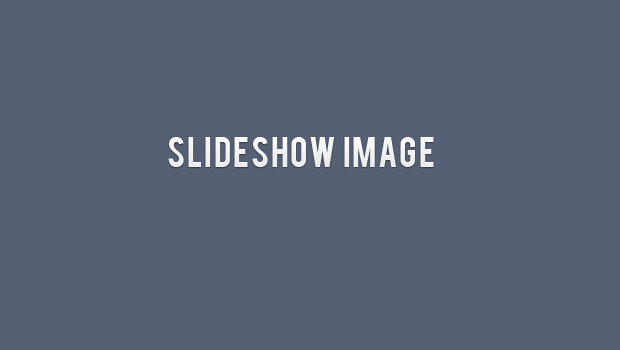 ﻿ Nashville and Memphis Janitorial Services | Pinnacle Service, Inc. 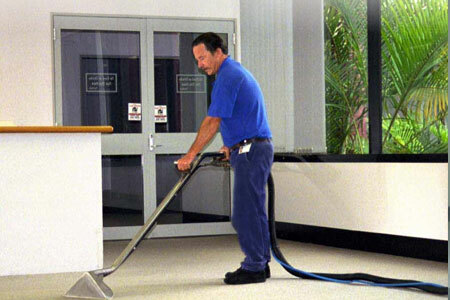 When a clean building appearance is important, Pinnacle Service, Inc., is here to help solve your janitorial problems. If you're looking for a Nashville or Memphis office cleaning expert, turn to the professionals with Pinnacle Service. Hundreds of commercial properties call on us to help keep their buildings clean and tidy. From office buildings to schools and industrial properties, we can help in just about any fashion. Pinnacle Service is fully licensed, bonded and insured and can furnish all necessary labor, material and equipment for general cleaning services. Welcome to Pinnacle Service, your Nashville and Memphis Janitorial Service and Office Cleaning experts. More than mopping floors or dusting blinds. We are Nashville and Memphis' choice for personalized cleaning solutions. Pinnacle Service offers professional office cleaning, maid and janitorial services in the Greater Nashville and Memphis area. Our industrial clients require special environmental and chemical cleaning solutions. Contact us to find out more. 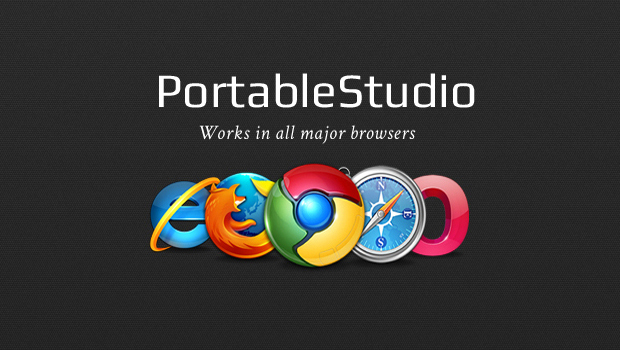 Everyone needs a clean working environment. Let Pinnacle Service help you set a plan for keeping a clean office. 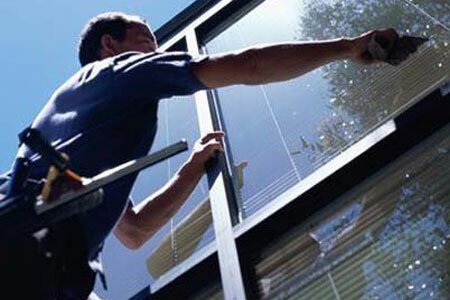 We'll help keep your windows clean and spotless with our commercial window cleaning services. 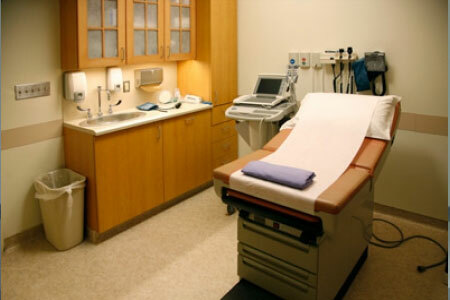 From doctors offices to hospitals, we know the importance of proper sanitation and are fully certified. We are Memphis and Nashville's premier commercial carpet cleaners, with a full inventory of cleaning products and equipment. 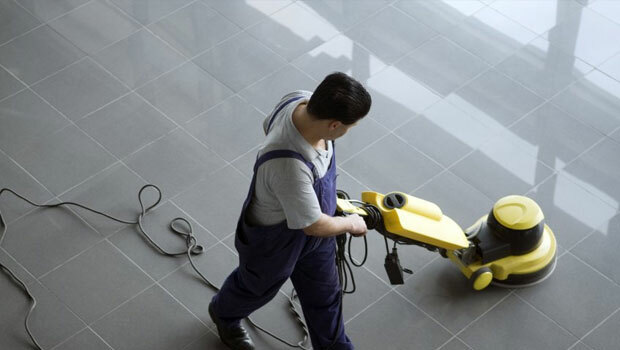 Pinnacle Service Inc. is a full service janitorial company servicing commerical and residential buildings in the Nashville and Memphis, TN and surrounding areas.